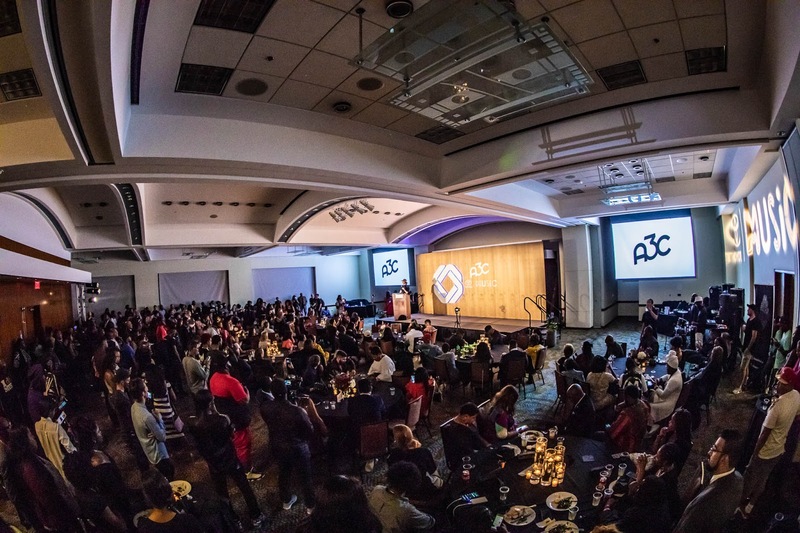 This year, A3C honored three hip hop figure heads in the third annual Welcome to Atlanta Reception sponsored by Choose ATL. 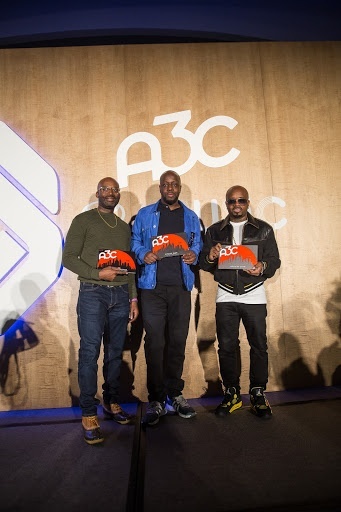 This year’s honorees included NPR journalist and recipient of the Combat Jack Storyteller Award, Michael Carmichael, Social Impact/Justice Award recipient, Wyclef Jean and Atlanta hip-hop pioneer and Culture Shaper Award recipient, Jermaine Dupri. 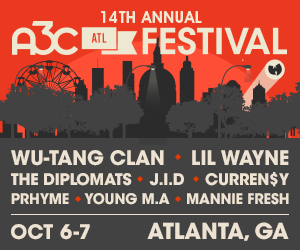 Featuring remarks from A3C Executive Director, Mike Walbert, A3C Director of Partnerships, Royce Bable and Choose ATL Executive Director, Kate Atwood, the reception also highlighted the four finalist of the A3C Action Summit contest, who are scheduled for final presentations on Friday, October 5. 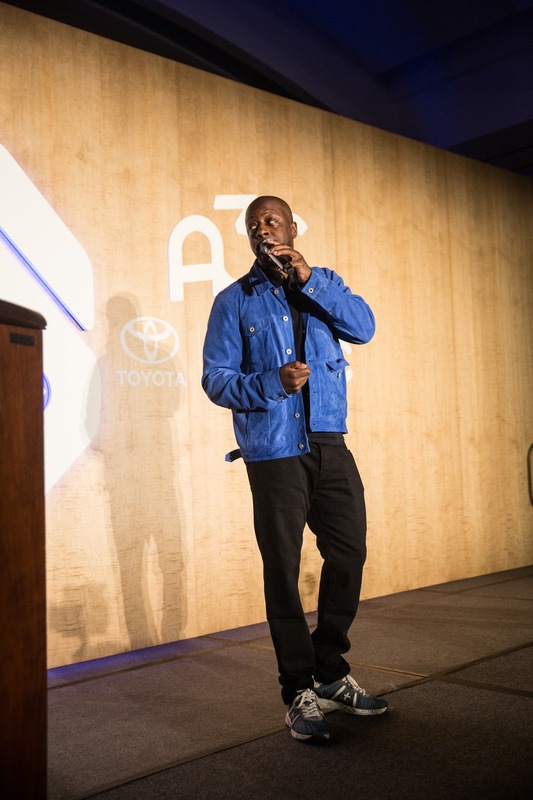 With sponsors including by Don Julio, Martell, Absolut and Toyota, the reception served as a fitting conclusion to the end of the kickoff of the 2018 A3C Conference and Festival. The evening’s keynote speakers and honorees exquisitely embodied what the city and culture of Atlanta stands for, modeling visions and procrastinations the city has and will continue to face. 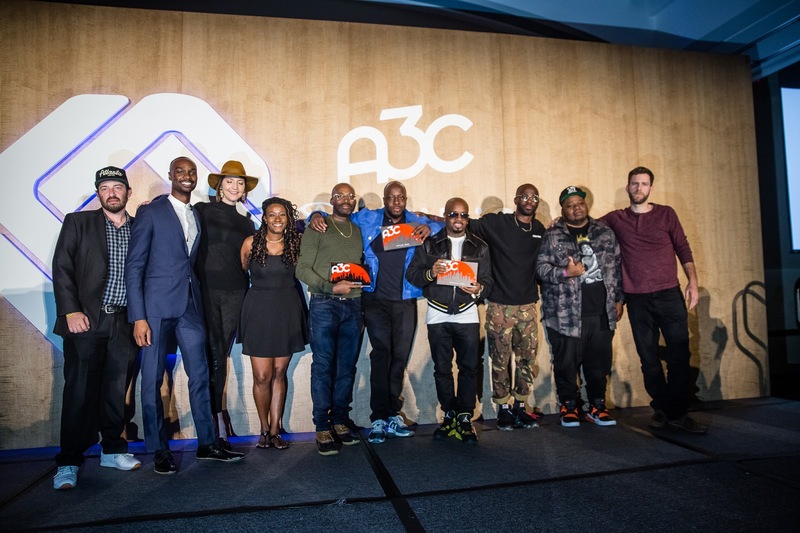 With a moving introduction and tribute to Combat Jack, A-King introduced Carmichael as the first recipient of the new Combat Jack Storyteller Award which aims to honor an individual who continues to push the hip-hop narrative to the forefront in an innovative and creative way. 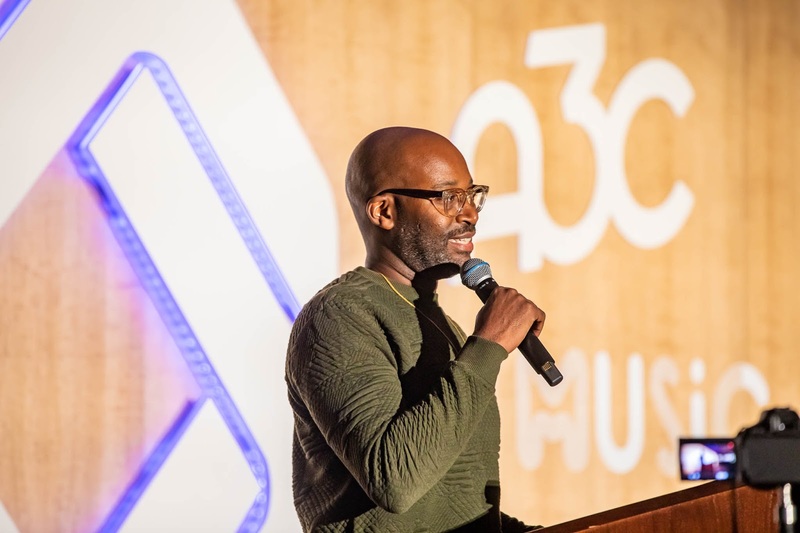 Throughout his tenure as a hip-hop journalist, Carmichael has continued his work with outlets varying from BET, MTv, Creative Loafing and Rolling Out. With his award-winning piece, “Straight Outta Stankonia” — an exhaustive look at Atlanta’s gentrifying cultural landscape through the lens of OutKast, Carmichael has leveraged a career as a prominent Atlanta music journalist for well over ten years. After a stellar run in hip-hop, urban and popular music, Wyclef Jean made the decision to uproot his life and fame and return to his homeland of Haiti to aim for public office in a very controversial run for the Haitian presidency in 2010. While always an active humanitarian figure to Haiti, Jean gained world-renowned fame as a producer and rapper, while first breaking ground with his legendary hip-hop group, The Fugees. While credited with aiding in the establishment of some of popular and urban music’s most prominent names including, Sharika, Lauryn Hill and Beyonce, Jean’s remarks remained true to the musician’s true character. The question of “what we, as creatives, dreamers and humans, do with the space in between the time we are born and the time we pass away is solely our responsibility” and we must always hold ourselves responsible to that and live a life that is meaningful and purposeful. In the midst of the continued celebration of the 25th anniversary of Jermaine Dupri’s label, So So Def, multi-Grammy Award-winning songwriter and producer, Brian Michael Cox gave a touching tribute highlighting his early history with Dupri that spawned a friendship lasting over 20 years. 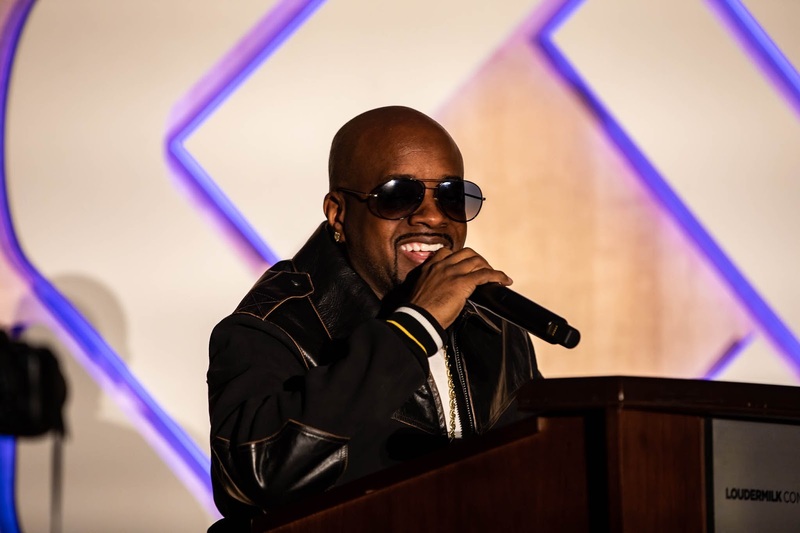 Dupri’s brief speech served as motivation for the city to continue to push forward and provide the culture the rest of the industry thrives on regardless of what anyone has to say. Each speaker’s remarks seemed to highlight an important part of where Atlanta lies as a thriving member of the entertainment industry. Dupri shows people the power of the city when the right creatives are motivated in pushing the city’s culture to the forefront. 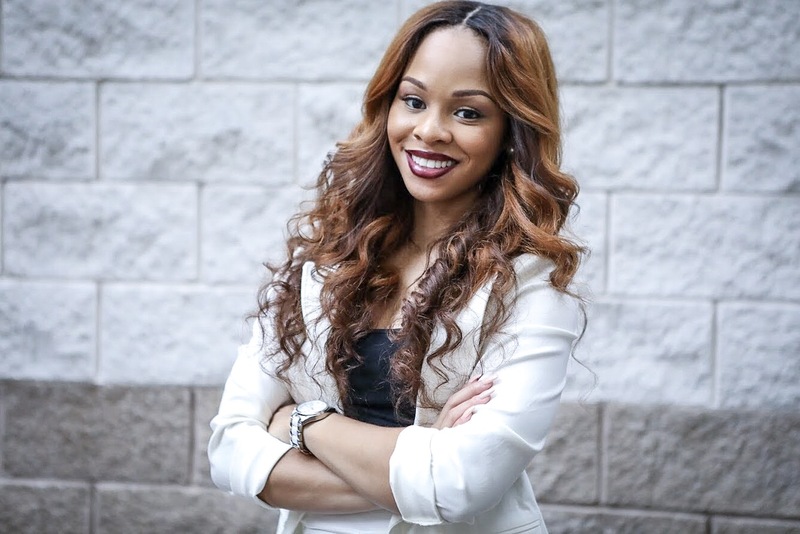 Carmichael’s remarks show that while Atlanta is leading in many areas, there is always room for improvement and growth as we try embarking on thriving media outlets and building the city’s media presence. And Jean’s speech placed an added emphasis on the heartbeat of our great city, awareness and activism. Although we are focused on hip hop and growing to whatever personal goals may be set, Jean reminded the crowd that the fame and status are minute things when compared to the work that needs to be done for ourselves, as well as our communities.